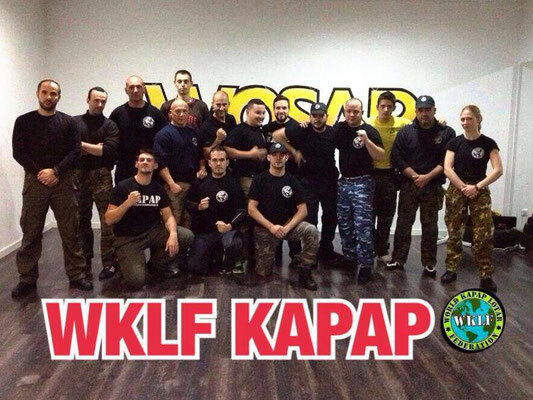 The Kapap Lotar is currently the most complete fighter discipline consists of a combination of several fighting styles such as boxing, thai boxing, judo, ju jitsu, bjj, kyusho, silat, krav maga; and British military training of knife and stick. 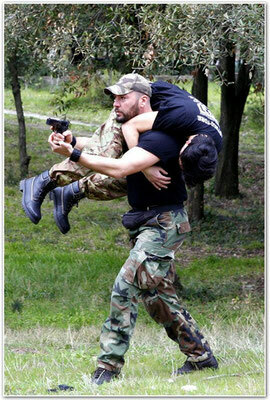 the term "grappling" in the fight including techniques of submission or at least the part of the struggle concerning the submission and what is connected to attaining it. 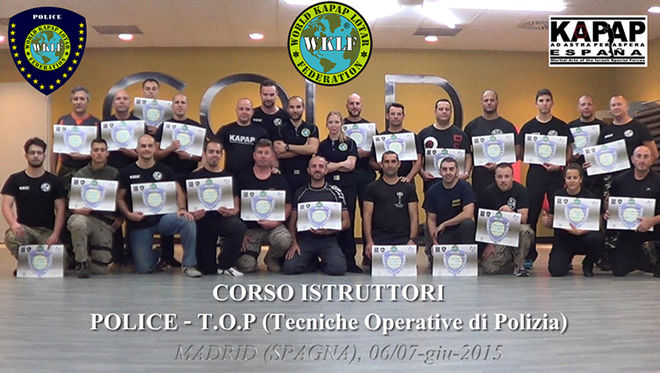 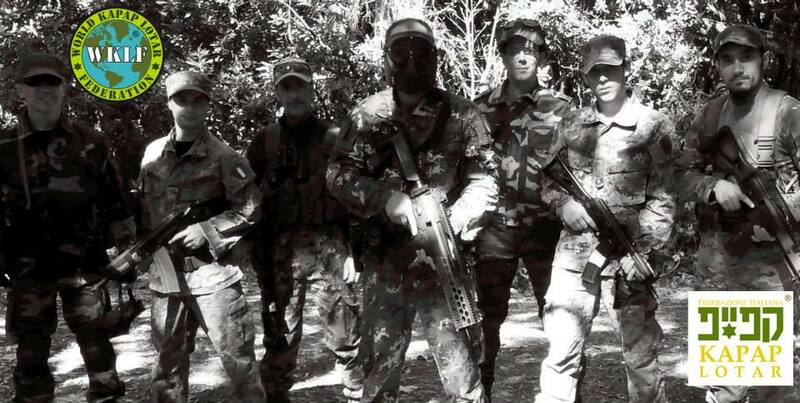 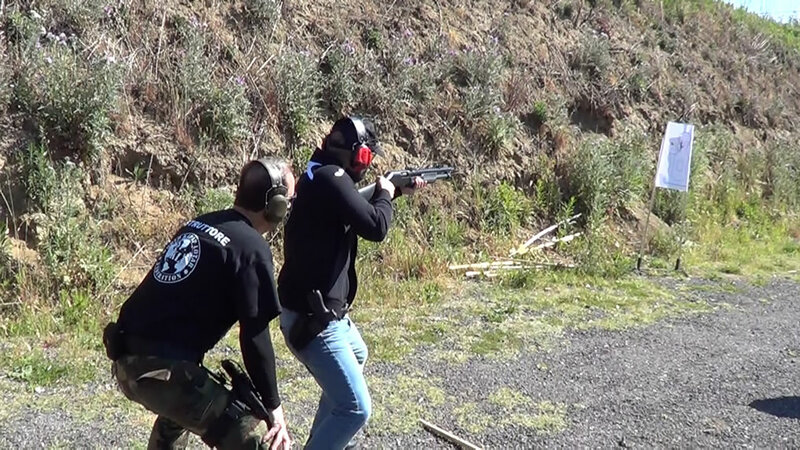 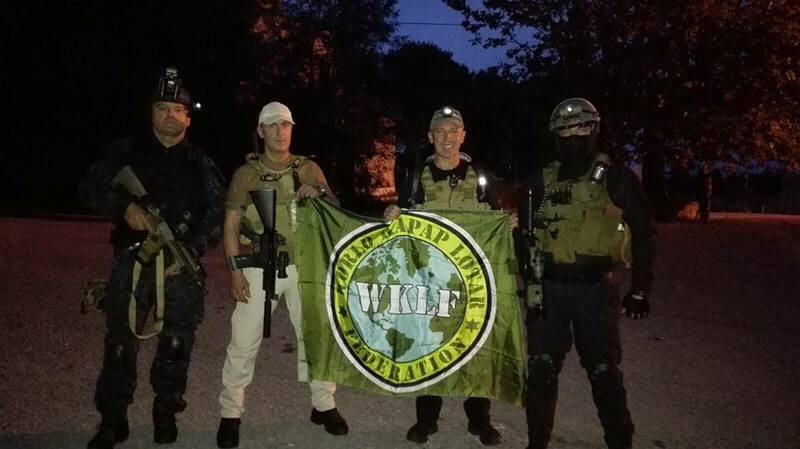 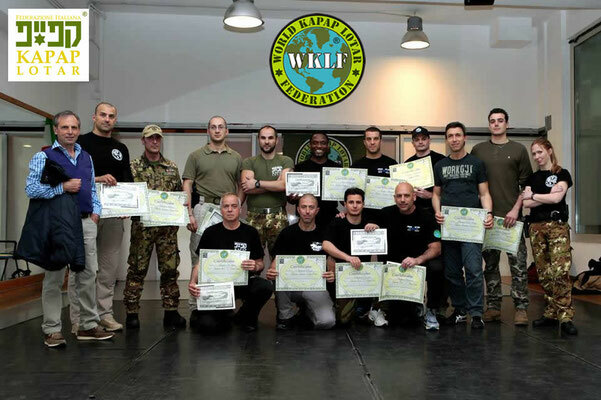 It focuses mainly on unarmed combat against the weapons and also specifically in-depth study of the same. 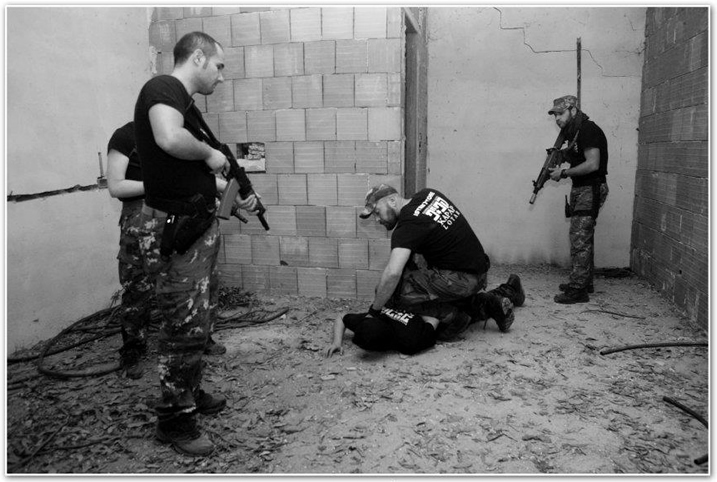 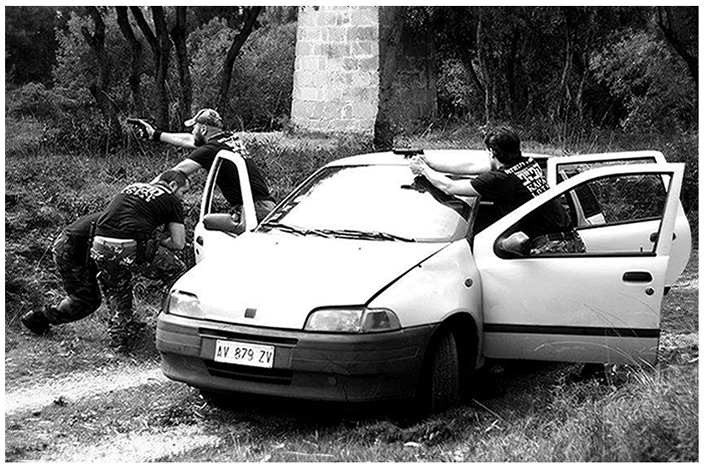 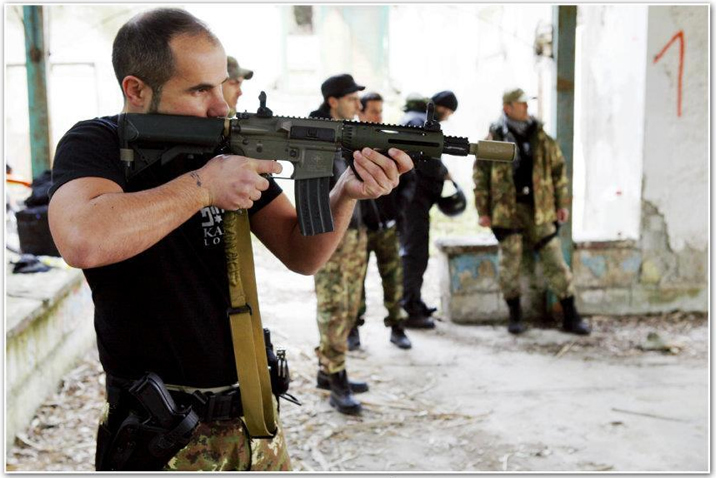 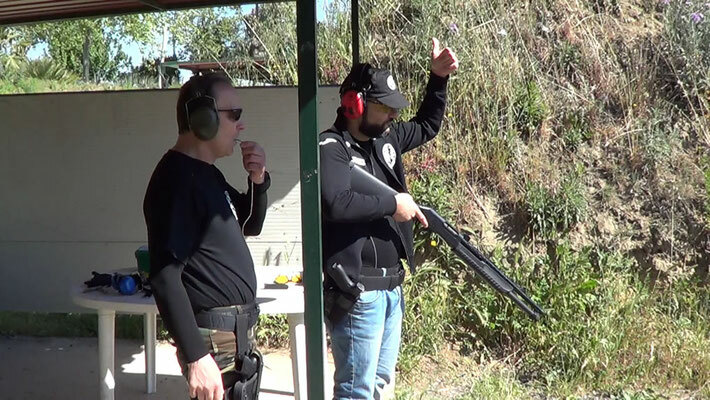 The course is designed to prepare professionals capable of managing all the issues concerning the protection of their protection and that of the citizens, in the context of control of persons, vehicles, areas .... and management of special situations, besides to train trainers. Military Operative Techniques, Combat Patrol, survival, shooting, CQB. 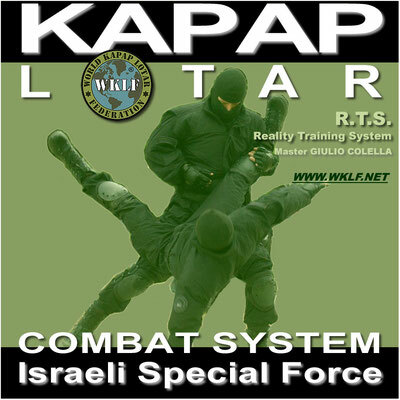 The techniques of Kapap Lotar for years remained secret and available only to soldiers of the Israel Defense Forces (IDF) are designed, developed and aimed at survival. 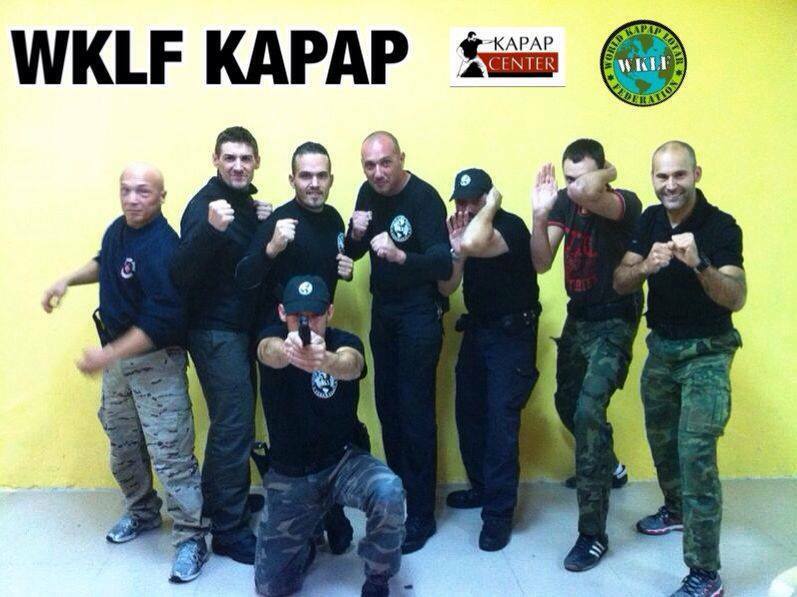 Conceived prior to Krav Maga to which, however, must many of its developments, Kapap Lotar while sharing with the Krav-Maga the principle that: No one is authorized to rage in a violent manner without incurring reactions, is different from the same for areas of application. 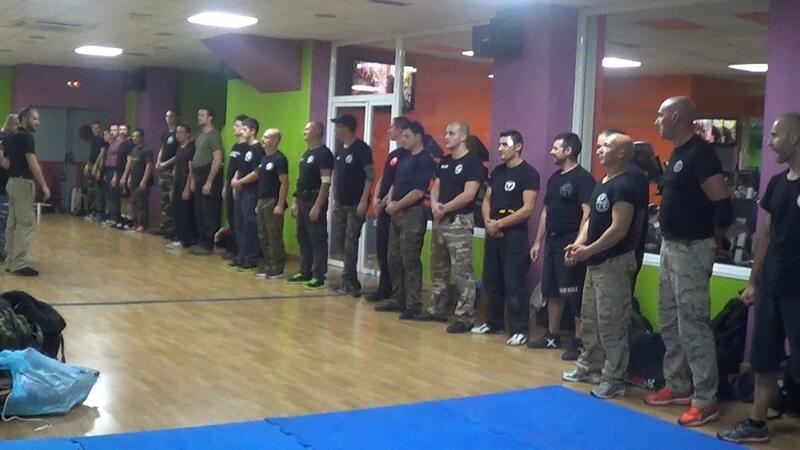 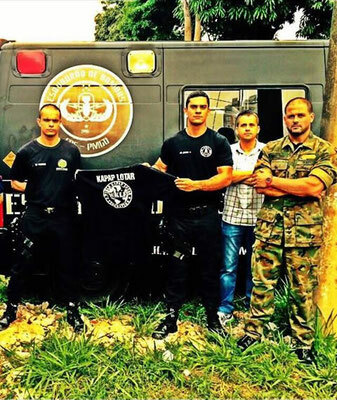 If the Krav-Maga responds immediately and blows directed at sensitive points designed to inflict pain in the first instance necessary to facilitate the performance of the technique and in the second instance to depart in safety techniques Kapap Lotar are designed to provide: knock-out (KO), lacerations, fractures, damage irreversible reactions considered excessive self-defense in normal street fights. 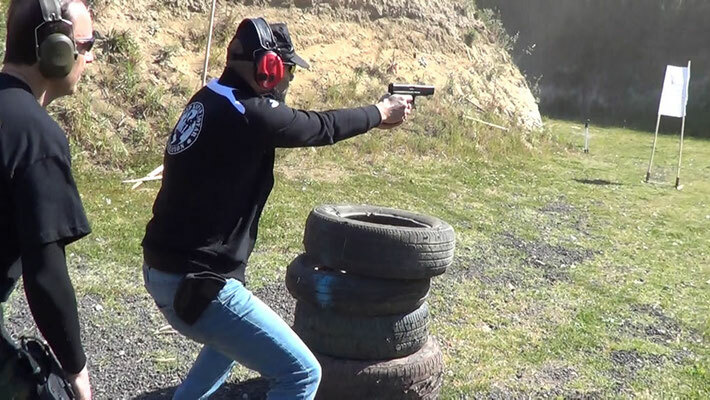 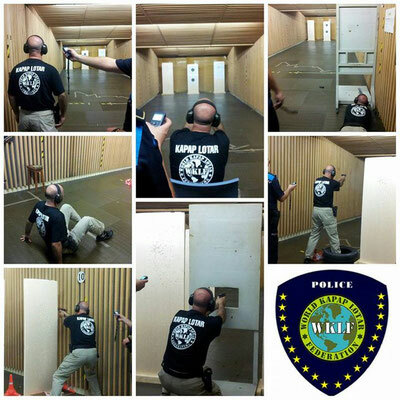 The Lotar Kapap and Krav Maga Techniques, as we know them today, are the result of a continuous process of experimentation, adjustments and corrections made in real-world, field-tested. 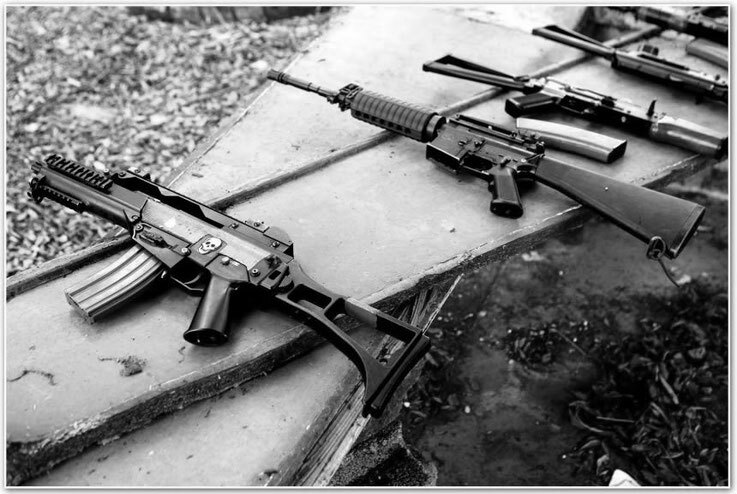 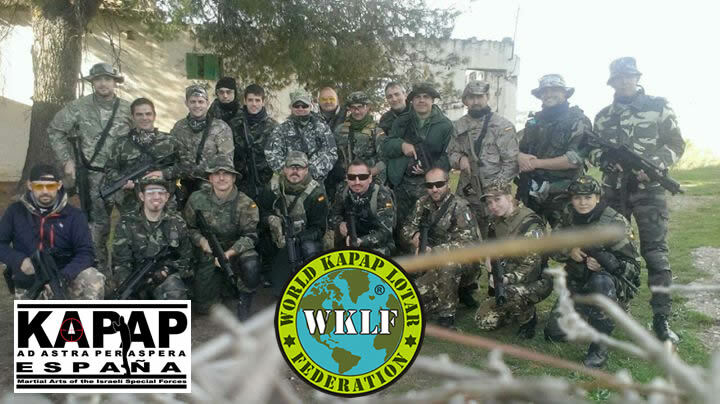 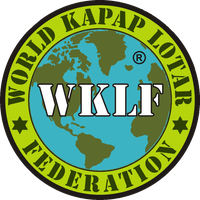 The Kapap Lotar was not just a system, but a mixture of rigorous physical conditioning, training with firearms and explosives, survival training, first aid and advanced self-defense. 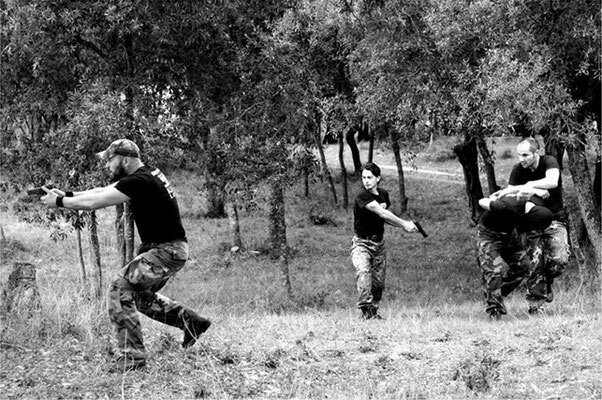 Training in unarmed combat was a combination of Western systems of combat such as boxing, wrestling greek-Roman and British military training knife and stick. The system included a variety of military techniques of hand to hand combat with the enemy / assailant unarmed or armed with pistols, rifles, machine guns, knives, sticks and any other kind of arms.